For the first time in years the native wildflower species are blooming. 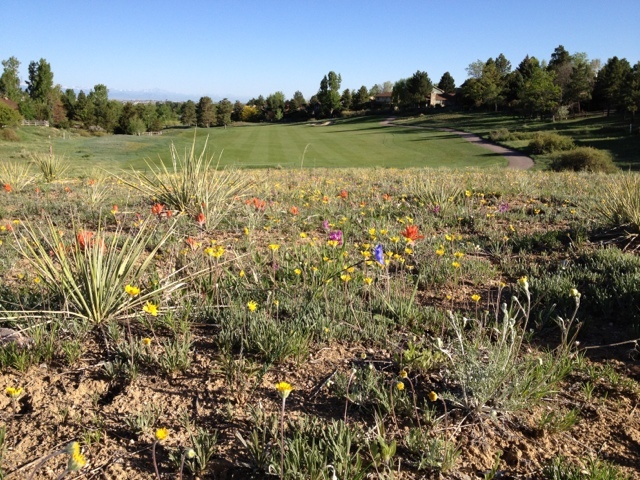 Some of the blooms are from our Pinery blend and others are native. I contribute this to some timely rains and snow this spring which we did not have last year. Lets hope the trend continues!